600kN FS600 CT – Testometric Co. Ltd. 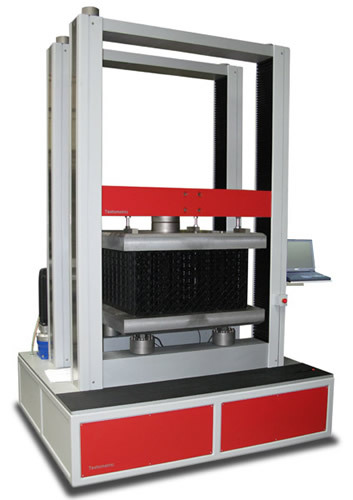 The FS600 computer controlled universal materials testing machine using Testometric’s feature-rich winTest™ Analysis software running under the Windows™ operating system. Test setups are fully configurable and simple or more complex multi-stage test routines are controlled using the standard PC serial interface.